Day one is complete. 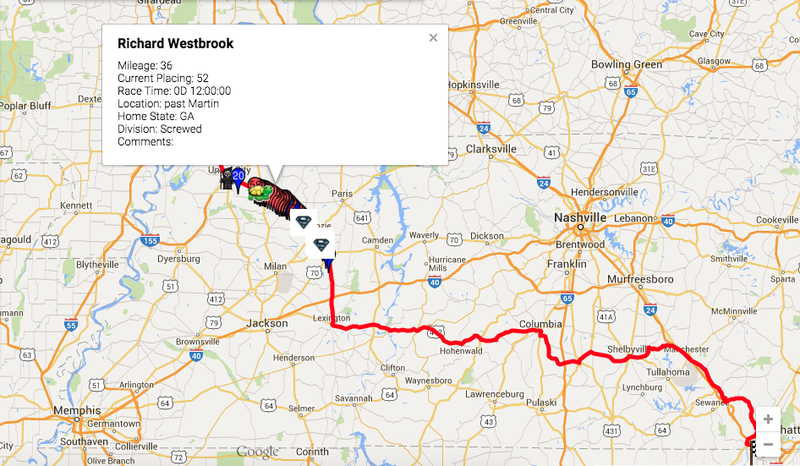 Per the update, Westbrook has finished 61 miles and is past Mckenzie. In the screwed division Westbrook has moved up to 27th place. The map above has him listed as 41st place, but that is out of all the competitors combined to include the crewed runners. We are only concerned with the screwed division. It is a whole other type of race with no support on the road. This update is from 7:30 am. Westbrook called home to check-in this morning as well. 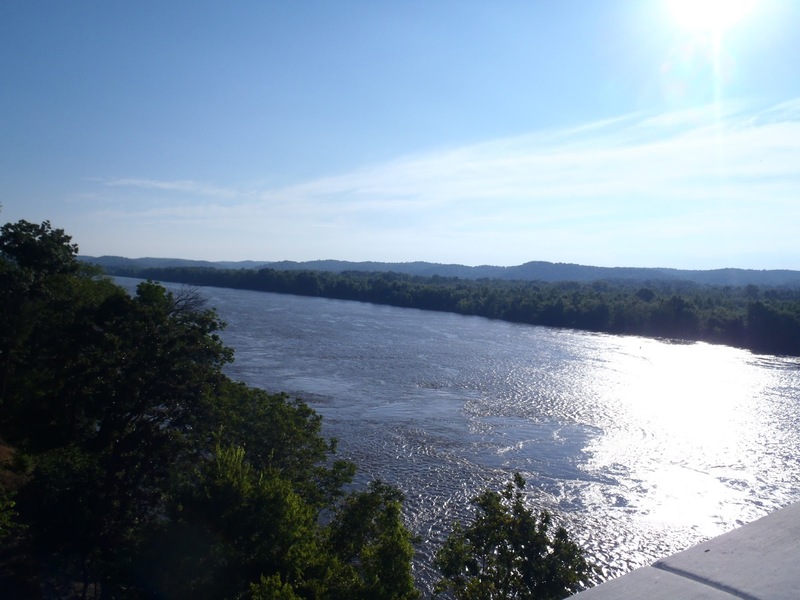 As of 9:50 am, he had completed 65 miles and was just past Huntington. He continued moving through the night with only 30 minutes sleep behind him, saying he wanted to go on while it was still on the cooler side. He intends to get a bit more sleep sometime today. Local people know they are coming, yay! 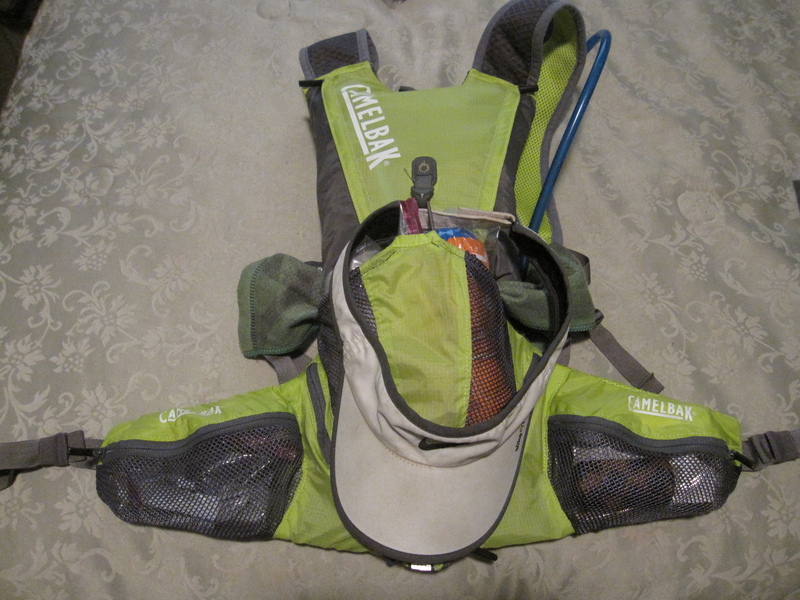 A little after midnight Richard was in Gleason, TN taking a 1/2 hour break…”feeling ok…break over…headed toward Mckenzie.” His official 24 hour check-in put him at 64 miles, past Mckenzie. At that point he was 19th in the screwed division (28th overall). Around an hour or so later, he was in Huntingdon for breakfast. I hope he ate a good meal to fuel him on in this high heat of July. Westbrook reported in after 10 hours or so, from Martin, TN. He was having a cheeseburger and a coke, and stated he felt ok but it was hot and humid all day. At the 12 hour time frame, competitors consist of 19 crewed (25 registered) and 61 screwed ( 72 registered). I guess several decided not to run the race, although this is a great turn-out for the screwed (unsupported) division. 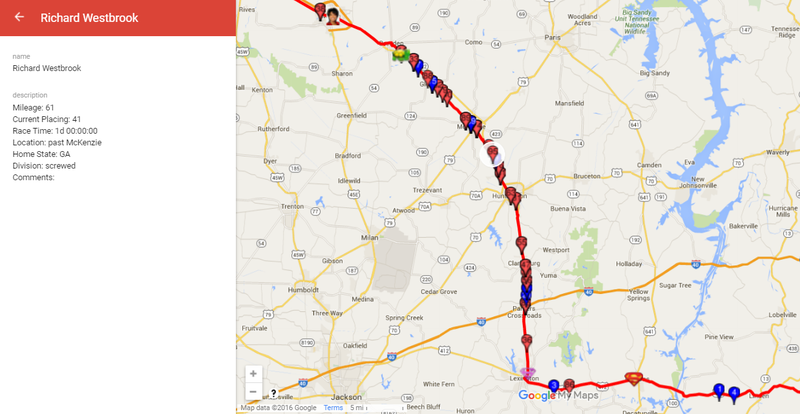 This map is his official check-in with the race directors at 12 hours. 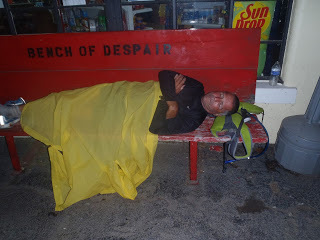 He is 36 miles in, somewhere past Martin. They have him placed at 52 but that is overall, to include the crewed runners as well. I only track his placing within his screwed division, which will be in the next update. The LAVS is here again. 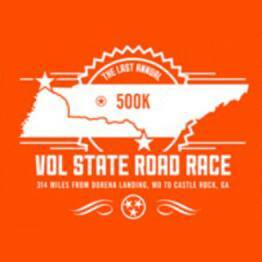 The start is tomorrow morning at 7:30 am, July 9, 2015. 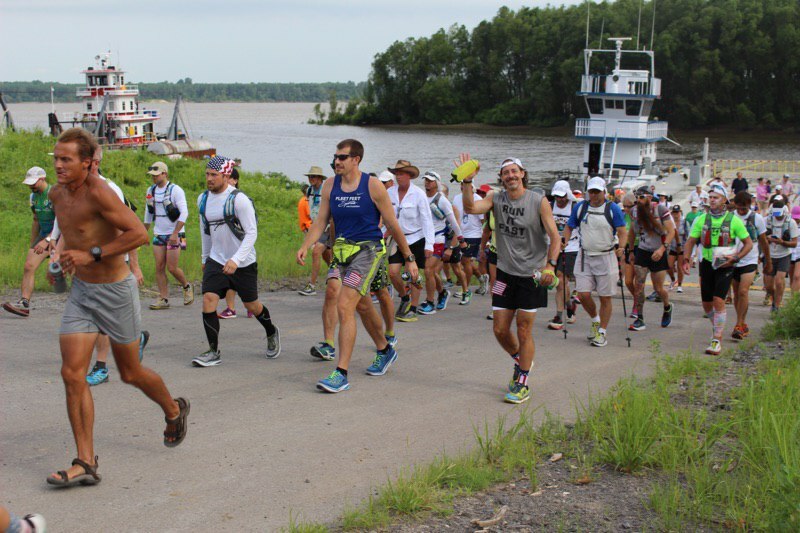 The runners are given 10 days to complete the very hot 314 miles. The registered runners consist of 25 crewed (aided) and 72 screwed (solo – without aid). In the crewed division, there is one competitor from Sweden, and one from Norway. The screwed division includes 2 runners from Sweden, one from New Zealand, and one from the United Kingdom. All the others are from the USA or Canada. Of course, we have to see who actually shows up to run the race. This is the highest number of registered runners for Vol State. Richard Westbrook, as always, is in the screwed division. Wish him luck and stay tuned for posts on his updates throughout the race. 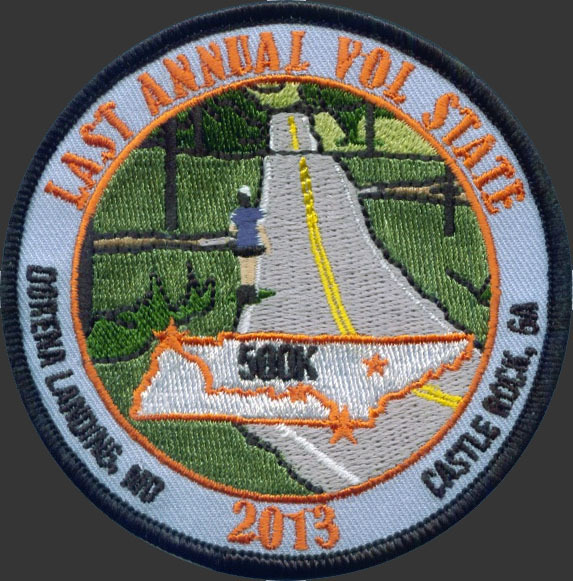 The 314 mile Last Annual Vol State Race is here again. The race begins this Thursday, July 10, 2014. Of course, Richard will be running in the unsupported, solo division. He will carry only what will fit in this pack. 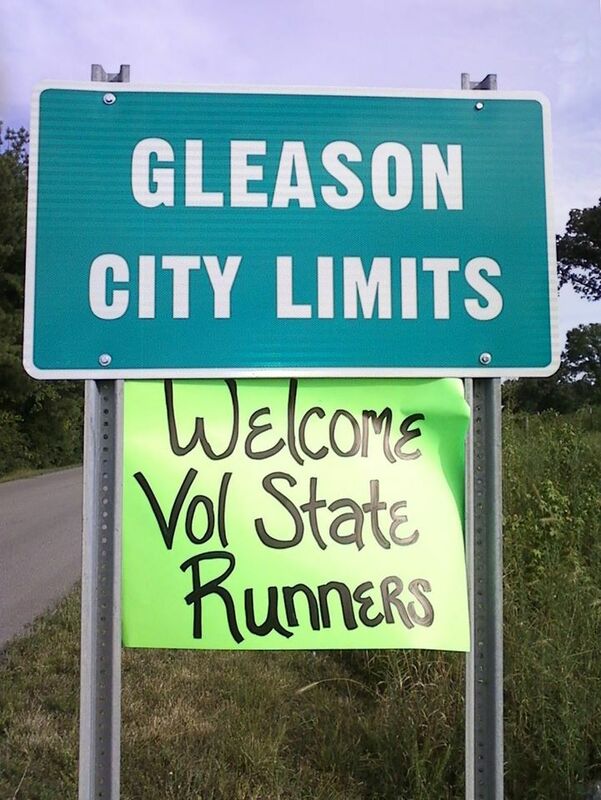 Photo from last year’s Vol State. We will post as many updates as we receive, as soon as possible. 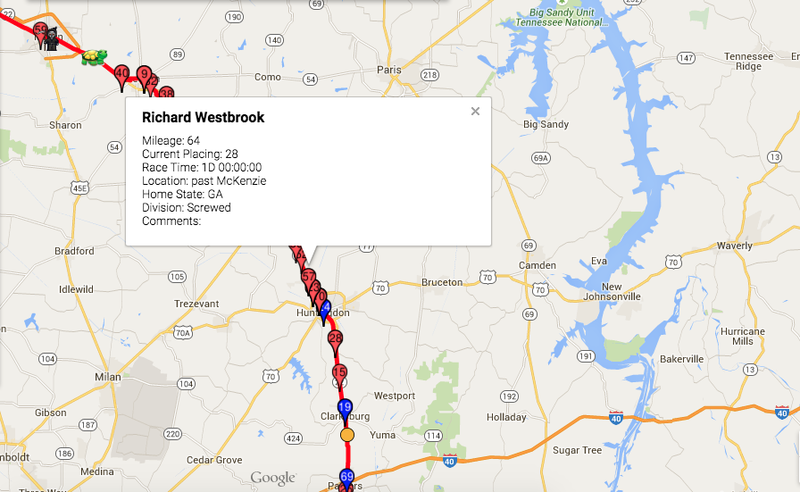 Stay with us to see Richard’s progress along the grueling 314 miles. Wish him luck!